Although searching and posting jobs on social media has proved to result in faster and smoother hiring, employers are still relying on more manual tools to fill their vacanices, according to Morgan Philips’s 2016 Talent Survey. The survey included nearly 2,000 junior to senior Greater China executives to explore employers’ key hiring challenges in 2016 and employees’ intentions and motivations. More than 75% of survey respondents said digital improved their ability to explore new career opportunities. However, in 2015, recruitment firms, talent acquisition/HR representatives and friends were listed as the top three channels to find new jobs, and contributed a combined at least 83% of successful job changes across the region. Job boards ranked fourth (12%) with a significant gap from the top three. 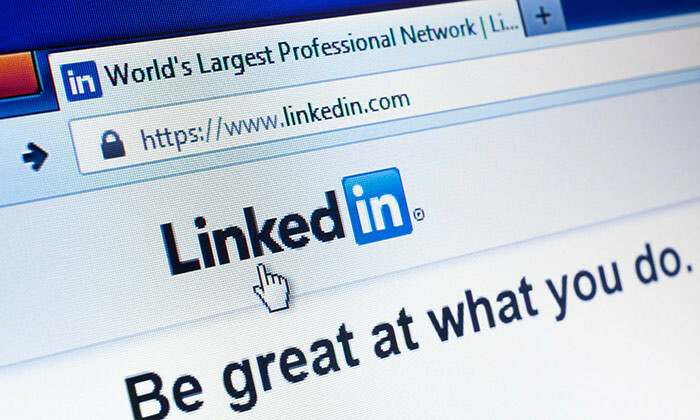 In spite of the growing popularity of searching jobs on social media, the actual job changes secured directly through this channel seemed to be limited according to the survey respondents, with about 1% in Mainland China and Taiwan and zero in Hong Kong. The respondents shared similar perceptions for 2016. According to the employers surveyed, digital mainly allows broader, cheaper and faster sourcing of competitive talent as well as attracting younger generations. However, it is less useful to resolve their challenges of selection, cultural fit and sourcing of skilled talent. “Employers in Greater China are now in a qualitative game of adapting to change and growing sustainably while controlling their cost,” said Christine Raynaud, CEO of Morgan Philips in Greater China. The survey also pointed out that a slowed Chinese economy made job hoppers think twice about moving on. The survey indicates a decrease in desire to change jobs and salary hikes. Talent’s intentions to change jobs in 2016 continue to decline. Last year 26% of professionals in Hong Kong wanted a job, compared to 21% this year. 28% in Hong Kong received no pay raise for changing jobs. But for those planning a move in 2016, 44% expect at least a 21% salary increase. “People are more aware of the economic‘new normal. However, it doesn’t mean their expectations adjust easily,” said Raynaud. Will you give out a holiday bonus to staff this year? Staff can expect an average holiday bonus of $858. That is, if the firm is among the 67% planning to give a bonus in the first pla..